Would you like to live forever? That's the question our readers from Basis DC Charter School ponder as they discuss Natalie Babbitt's classic tale "Tuck Everlasting" with host Kitty Felde. 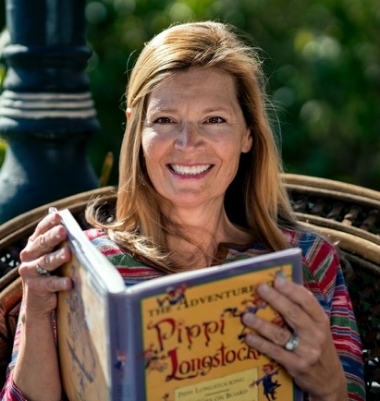 Actress Denise Krueger is celebrity reader. 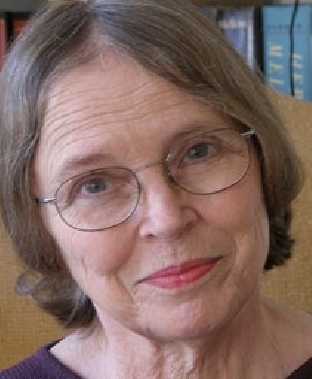 The late writer talks about her own view of life and death. For more about Good Conversations - video interviews with authors - click here. Want the book? Get it now from our friends at Hooray for Books!